Well-Established Independent Pizzeria for sale! Investment Opportunity! Pizza shop serving pizza in a busy street in Redding. They also serve variety of salads, take and bake pizza, sandwiches, appetizers, beer and wine.They cater to special occasions, provide on-line orders to be made, delivery, have coupons made and lunch specials. Walking distance to one of the most visited parks in Redding22 years established so already has a long loyal niche customer base on which you can continue to build on. 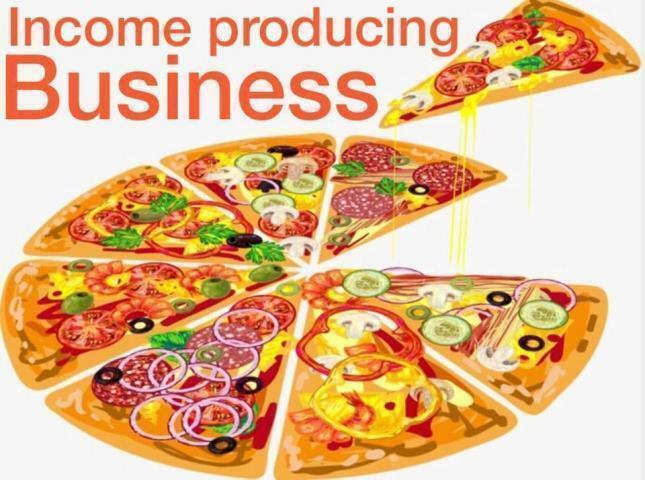 Excellent profit margins on pizza, easy business to learn and train the help. Super duper location, free parking, unique niche pizza turnkey business, it's all here! Run it yourself and make a lot more money or hire a manager to help. Pizza businesses in general are simple to learn, teach employees and managers. Pizza businesses have some of the restaurant industries best profit margins as food costs to make a pizza are quite low in comparison to profit line and you do not have to be a master trained chef to make the big dough. This is not a franchise so no franchise fees or royalties to pay. This is a highly confidential listing. Showings by appointment only.